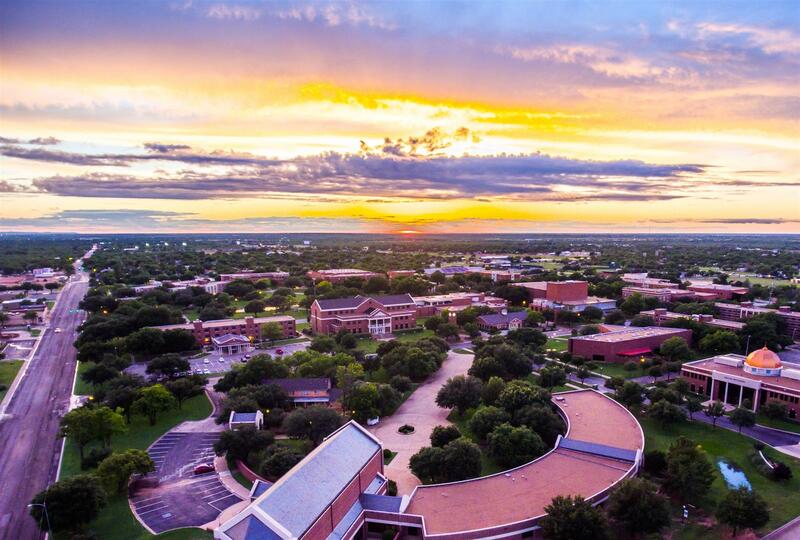 HARDIN-SIMMONS UNIVERSITY, founded in 1891, is a private university located in Abilene, Texas. HSU provides an academically challenging undergraduate education based on a liberal arts foundation, and advances scholarly growth by offering specialized graduate and professional degree programs. Hardin-Simmons University has had a record number of fourteen students studying abroad this fall. An adventuresome student, Jessica Glaze spent the past year studying at the University of KwaZulu Natal, in Durban South Africa. Jessica is a Ministerial student and while at UKN, has been involved in completing an internship working with Zulu tribal people. HSU is continuing to establish international opportunities for our students to study and gain experiences that will enrich their lives through service and education. Within the next year we plan to establish a study center at the University of South Australia in Adelaid. Pictured is student, Brent Eatons, who spent the semester at Hong Kong Baptist University. 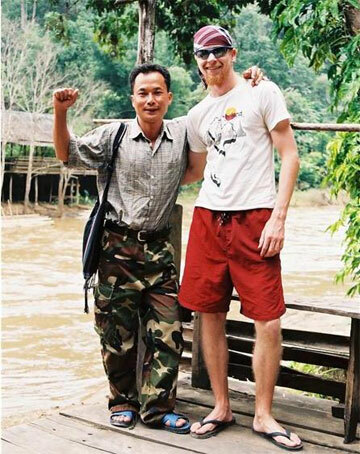 He also spent time in Thailand working with local people in language traning.